Australian Camp trek is the most magnificent views of Annapurna Himalayan with a short hike and best sunrise-sunsets observation place from Australian camp lodge balcony. 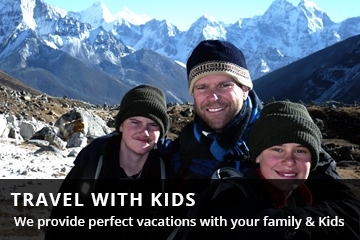 The trek is suitable for the honeymoon couple, a family with kids, School student tours group, solo to group visitors, the Dhampus Australian camp is clean accommodations, eco-friendly environment and natural hiking trails close from the Pokhara. Dhampus Australian camp trek is one night two days phenomenal adventure short trek from Pokhara. We do arrange Australian camp trek from Pokhara; who have short holiday hiking around Pokhara and still interested in exploring the tastes of the Annapurna Ranges mountain view. Australian camp trek start from your Hotel Pokhara, our guide and porters will pick you up early in the morning at 7.00 Am and drive to Kande (Naudanda). 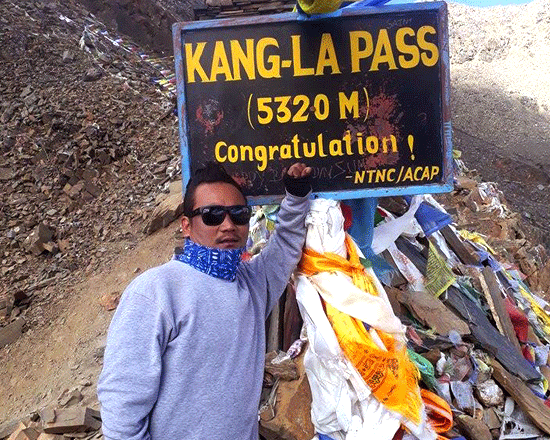 Hike 2 hours climbing up from Kande and reach to Australian Camp, enjoy with Panorama Mountain View of Dhaulagiri, Annapurna range, and spend your quality time with locals People, kids of the Australian cam villages, there are fancy hotels accommodations in Australian Camp, the hotels’ owners, cook and workers are friendly and kind for customers. The views from Australian camp Adjust highest mountains Dhaulagiri 8,167 m, Nilgiri North 7,061 m, Annapurna south 7,219 m, Himchuli 6,441 m, annapurna1 8,091 m, Machhapuchhre 6,993 m, Lamjung Himal 6 983 m, and Manaslu Himal 8,156 m. So the three mountain is able to see more than eight thousand mitres highest from Australian camp trek, Also the gateway to Annapurna Mardi Himal Trek. Australian camp height is 2,400 m. The 800 m Highest than Sarangkot and 750m highest than Dhampus village, so the actual height of Sarangkot is 1,600 m, and Dhampus village is 1,650 m above the sea level. 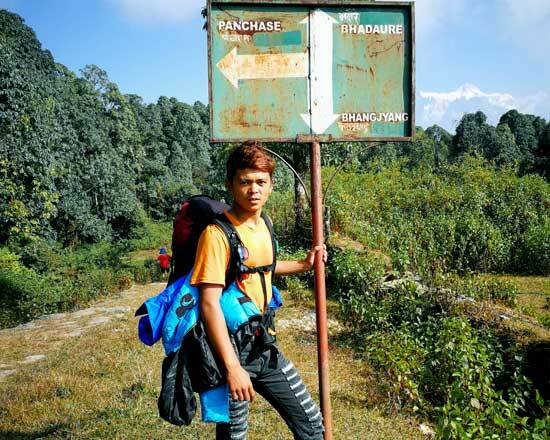 The trails from Australian camp to Dhampus village is cool rhododendron eco forest, trek down to Dhampus Phedi slowly 3 hours via Dhampus villages, from the Dhampus Phedi drive back to Pokhara to your Hotel about an hour. Nepal wilderness trekking leads Australian camp trek with professional local guide and porters, who have full equipment and insurance covers. Before confirming your Australian Camp trip with us Just let us know your hotel name and locations in Pokhara, so which is easy for us to send our staff to pick you up in your hotel as your departure date. Day 01: Early in the morning Guide and porter will pick up your hotel in Pokhara, drive to Kande Naudanda and Australian Camp hiking, about 2 hours walking. At evening enjoy with beautiful sunset view, Overnight at Lodge and Australian Camp. Day 02: get up in the morning to see sunrise and Massif Annapurna Himalayas view, while busy for taking the photos. Do breakfast at the Lodge and hike down to Dhampus Phedi from Australian Camp and drives back to your Hotel in Pokhara. Day 01: Early in the morning Guide and porter will pick up your hotel in Pokhara, drive to Kande Naudanda and trek to Australian Camp about 2 hours walking. At evening enjoy with beautiful sunset view, Overnight at Lodge. All the meals breakfast, lunch, dinner tea/coffee. Lodge accommodation in Australian Camp. Fluent English speaking, government certificate holder guide and porters, one porter for two pax. Pokhara Hotel to Kande and Dhampus Phedi to Pokhara hotel by private Car/Van/Bus. 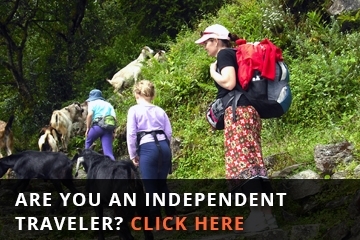 Trekking guide and porter Salary, Foods, Insurance, transportation, Accommodation etc. 13% Government VAT and formal charge. 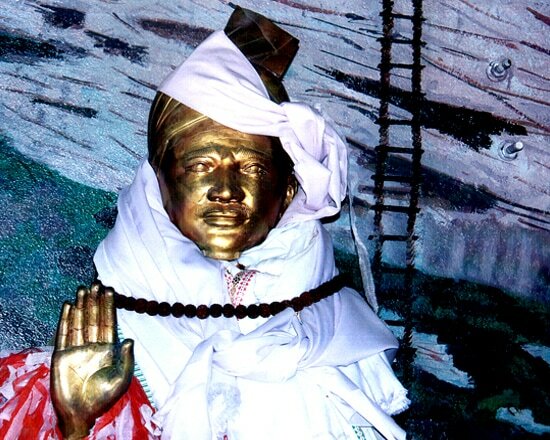 The tips for guide and Porters.